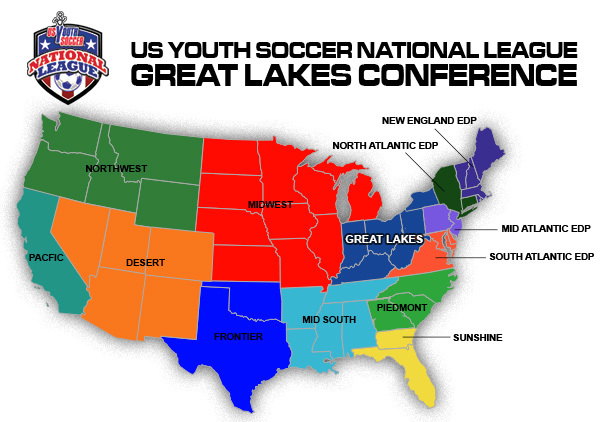 Ohio North is guaranteed up to eight (8) slots in the National League - Great Lakes Conference. Participating teams must compete in the spring Ohio North State Cup, which determines rankings for the following seasonal year. Based on Great Lakes Conference (previously MRL) history, Ohio North has earned one (1) Premier-1 slot and two (2) Premier-2 slots for the boys' and girls' 13U Divisions. These Premier slots are awarded to the highest ranking Ohio North Premier League Fall 13U teams. The remaining five (5) league slots are awarded to the highest placed finishers in the 12U State Cup. 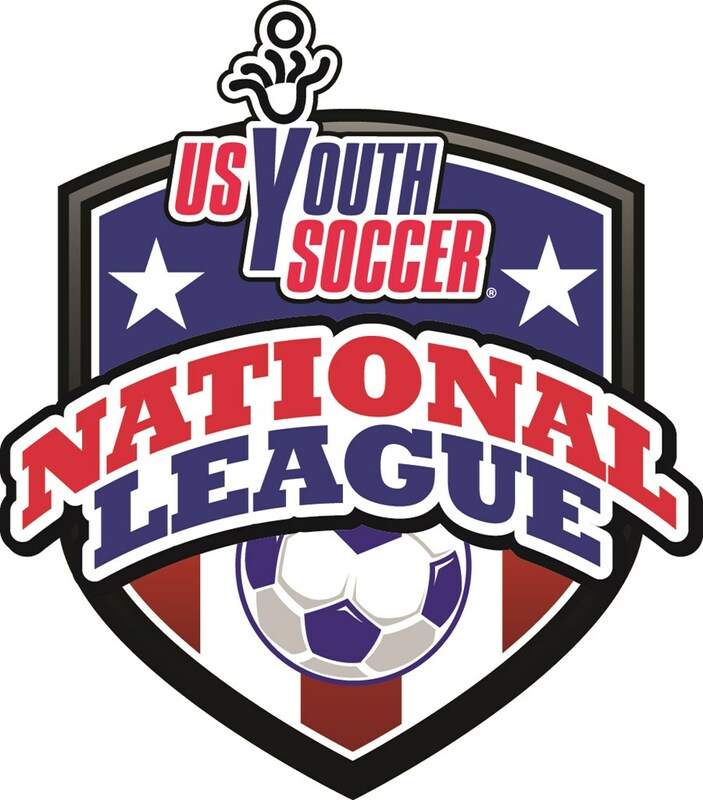 At 14U and older, Premier Division teams will retain their league slot, regardless of State Cup ranking; while 1st Division teams may be required to play-off against any higher ranking State Cup team. Teams ranking outside the top eight (8) in State Cup may be eligible to participate in the National League - Great Lakes Conference if higher ranking team(s) decline their earned slot(s). An informational document for the Conferences outlining details, including, but not limited to team fees, rostering information, referees fees and scheduling, will be available once the team registration period opens in early June.